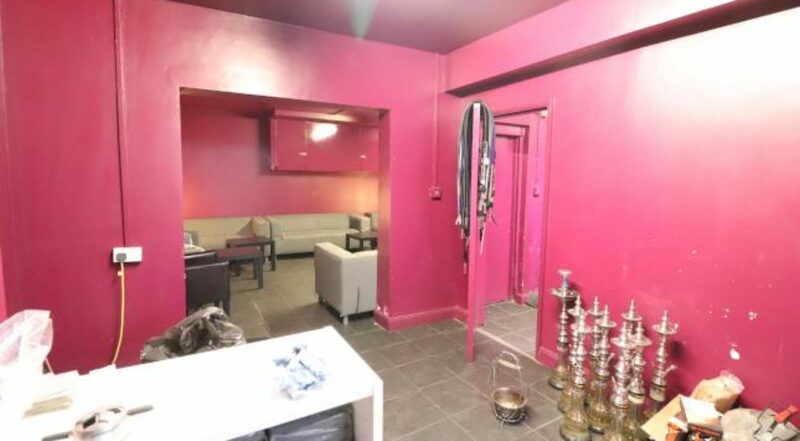 Gani Properties is pleased to present an A1 shop. 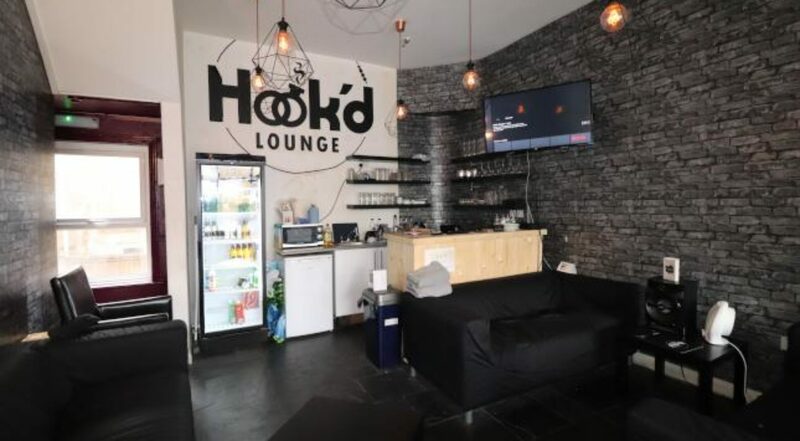 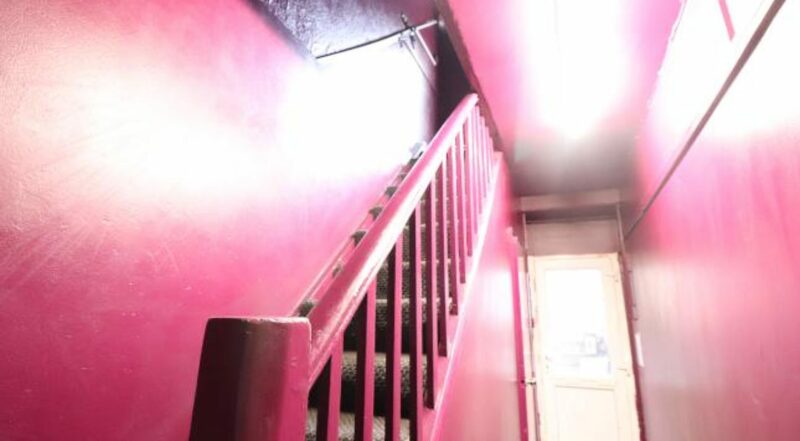 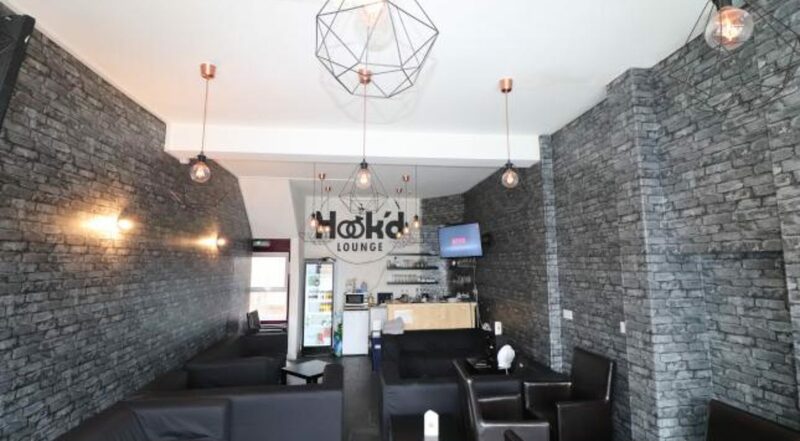 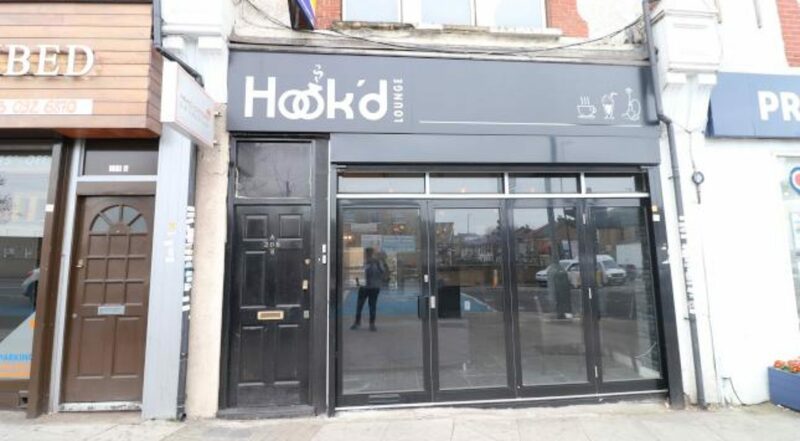 Recently used as a shisha café, the property is arranged over two floors. 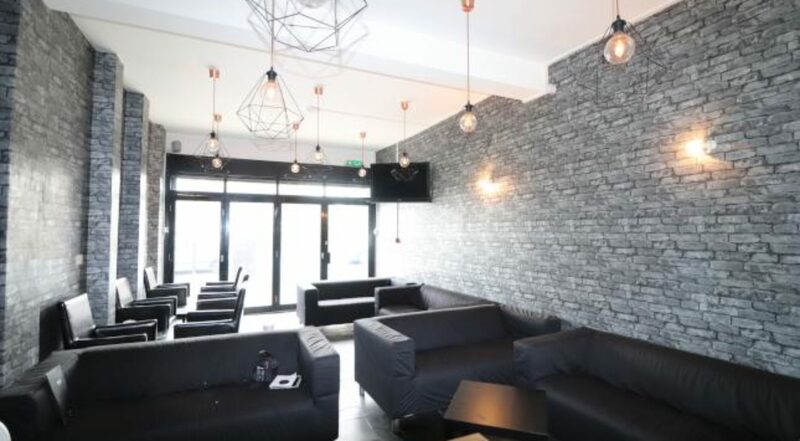 The ground floor entrance is a large retail zone perfect for restaurant or retail use, Furthermore a basement which includes an open floor plan area with a kitchen, a second retail area, Bathroom and a rear garden boasting even more retail or storage area. 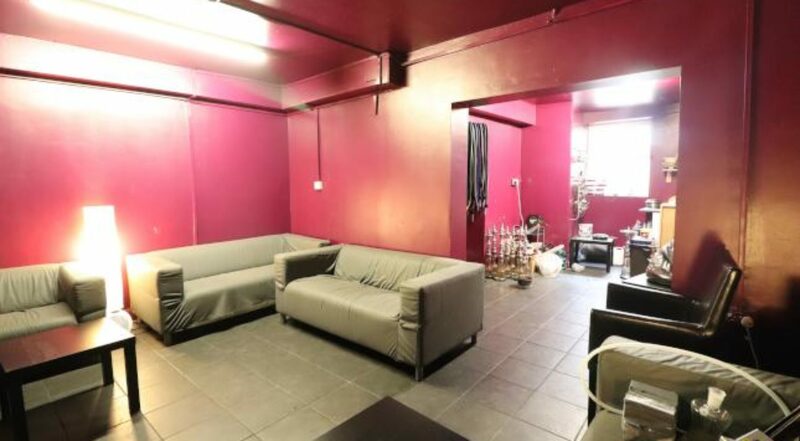 There are nine years left on the lease, which comes with a premium of offers over £30,000. 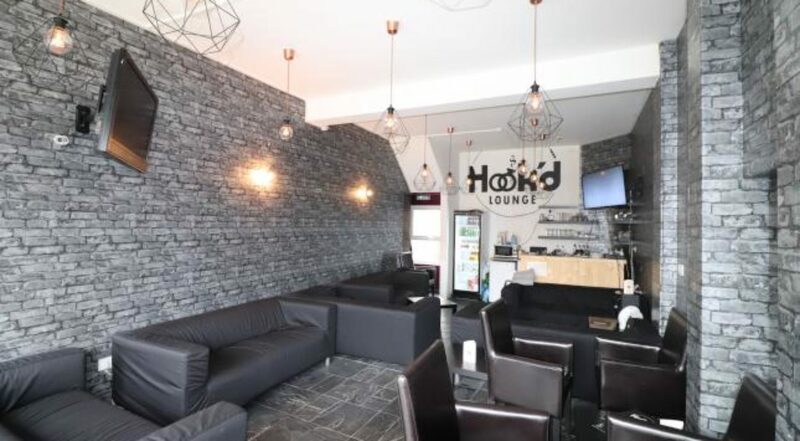 The shop includes furniture and commercial equipment and comes fully decorated to a high standard. 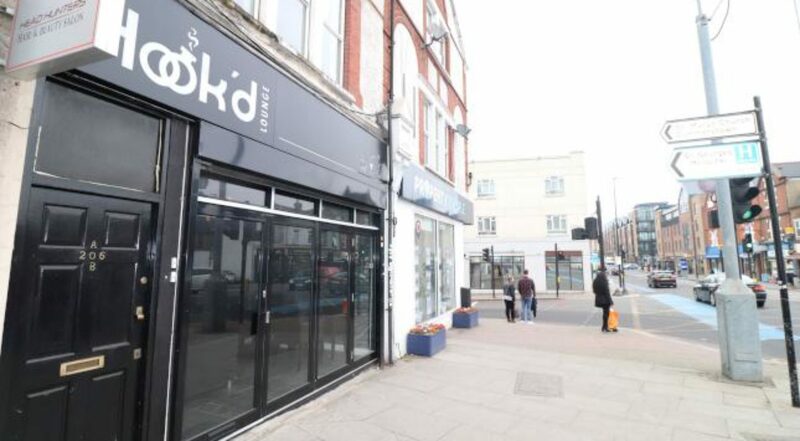 The property is conveniently located near to Tooting Broadway and Colliers Wood Underground station.